My favorite line in the trailer is when Hans Zimmer, the composer of the Christopher Nolan Batman trilogy says, "He gave everybody license to just be a little absurd." Absurd, but awesome. 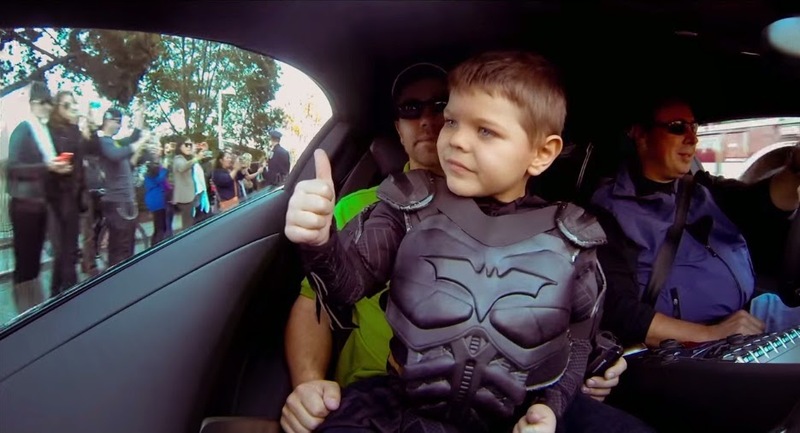 Batkid Begins opens June 26th.